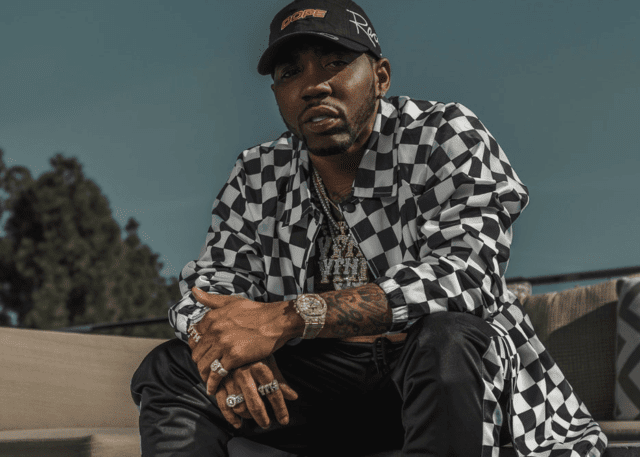 Rayshawn Lamar Bennett, otherwise known as YFN Lucci is an American rapper hailing from Atlanta, Georgia. At the age of just 23 YFN Lucci got his first break when he was offered a record deal with Think It’s A Game Entertainment. In 2014 the deal was signed and he soon dropped his first official mixtape entitled Wish Me Well. Just two years later, the sequel Wish Me Well II was released and peaked within the top 200 US Billboard Chart. Featuring hit singles like ‘Key To The Streets’, YFN Lucci was rapidly gaining attention. In 2016, ‘Key to the Streets’ was listed in XXL Magazine as one of the 50 Best Hip-Hop Songs of the year. By September 2016, Lucci was honoured by Rolling Out Magazine with a front-page feature, alongside names like Migos, 21 Savage, Kap G, Young Dolph and Zaytoven. This was part of a special issue called Hidden Hip-Hop Gems of Summer 16. Continuing to make waves in December, Billboard magazine also recognised YFN Lucci as a big emerging talent, by including him in their 10 Hip-Hop and R&B Artists to Watch In 2017 issue. By 2017, YFN’s debut EP Long Live Nut reached No. 27 in the US Billboard 200 Charts, backed by unforgettable songs like ‘Everyday We Lit’. On the record, Lucci worked with the likes of Rick Ross, Dreezy, PnB Rock, Lil Durk, Boosie Badazz and YFN Trae Pound. In more recent memory, YFN Lucci has dropped a debut LP, called Ray Ray From Summerhill. Potentially his most acclaimed release yet, it peaked at an impressive No. 14 on the Billboard 200.